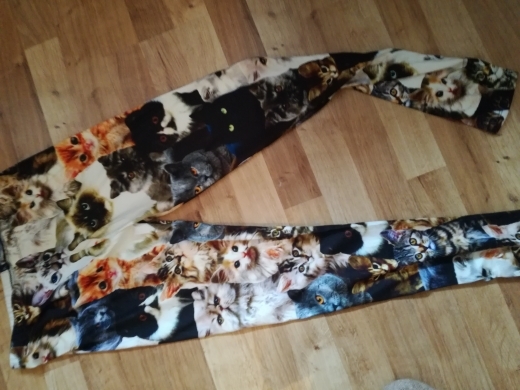 These wonderful Cats 3D Full Printing Punk Leggings are one of our Animal Print collection. They are a fresh and great way to stand out because no one else owns them. Wear them on your morning running, a daily walk or at home – they fit everywhere. 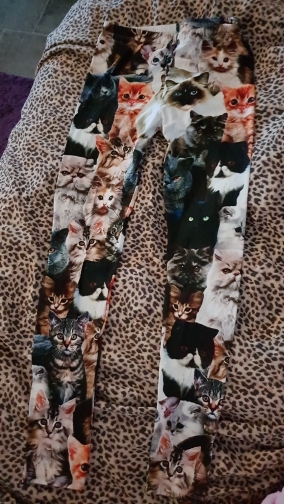 Super fast shipping and this leggings is a MUST for cat lovers. Many thanks! Excellent quality goods, super bright, Perfect! I'm speechless. 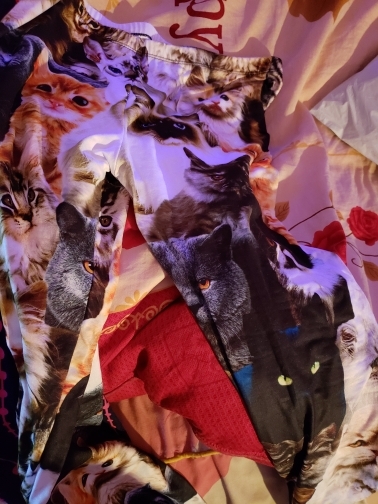 The quality and fabric are so Good. I will definitely buy more from this store. I'm really happy with my order! 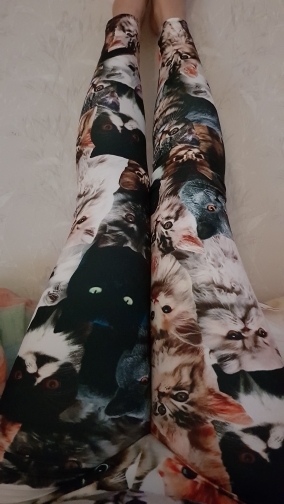 Love the cat leggings. So comfortable & warm. Thank you. 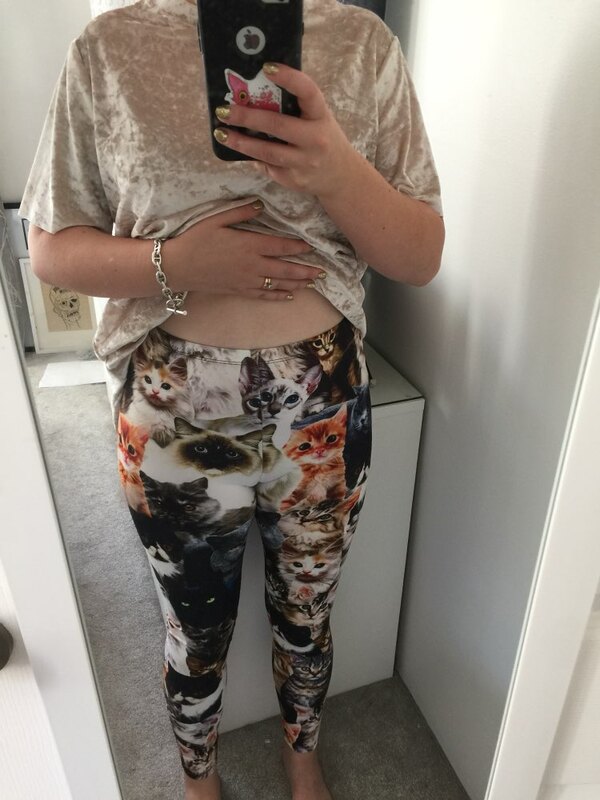 Every cat lady should own these leggings. 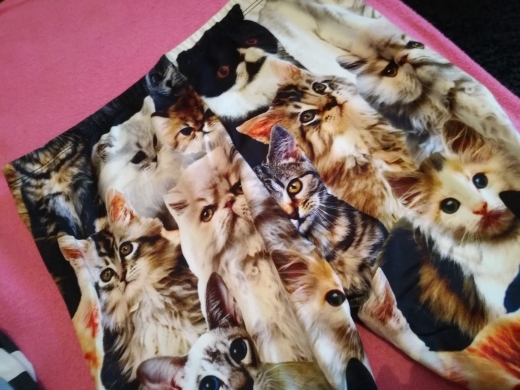 They are so soft and comfortable, the waist is nice and high and they are the perfect length for me at 5'4". Excellent quality for the price, shipped in about 2 weeks to Canada. 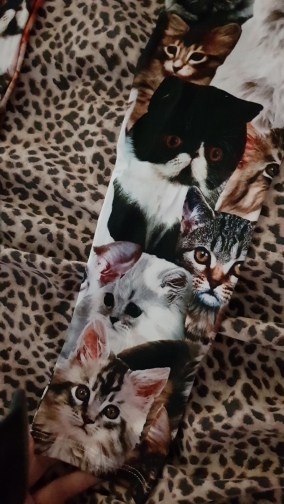 Very satisfied, would purchase again from store. 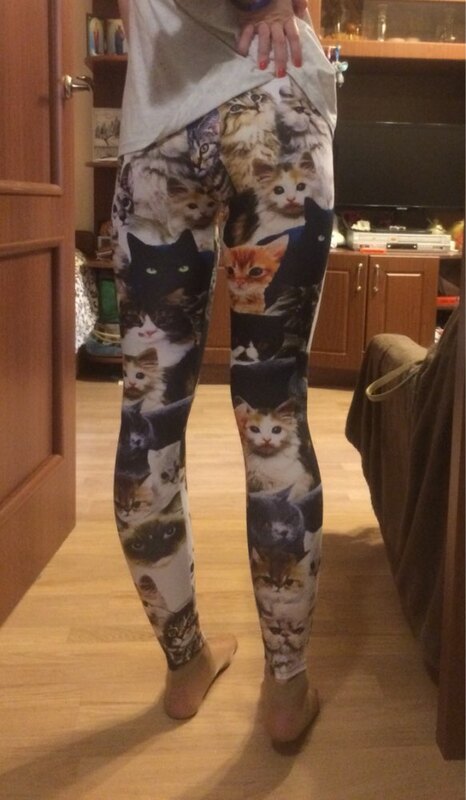 Very cute and comfortable leggings!! quite warm and pleasant stuff. sat perfectly. thank you!